GAIN Credit, Inc. (formerly known as Global Analytics Holdings, Inc.) is a market-leading alternative lending fintech company spread across three continents. We leverage deep alternative lending domain experience across analytics, platform development, marketing and customer experience to create compelling value propositions that empower the underserved with responsible access to credit. We run some of the largest and most trusted short-term alternative credit brands in the UK – Lending Stream and Drafty. 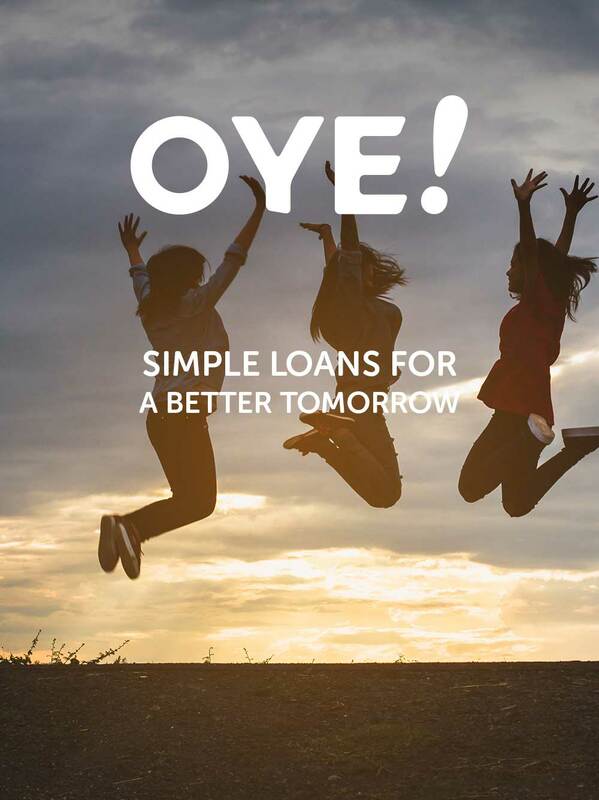 We have also recently entered the Indian market with OYE!, a simple one-year loan product aimed at addressing the financial aspirations of the young burgeoning workforce who are new to credit. Take a look at our brands below. Drafty, a line-of-credit solution, enables customers to define their own limit up to the approved amount and borrow funds accordingly at any time. In 2017, Drafty received widespread recognition from consumers as it was voted for Innovation of the Year at the Consumer Credit Awards. 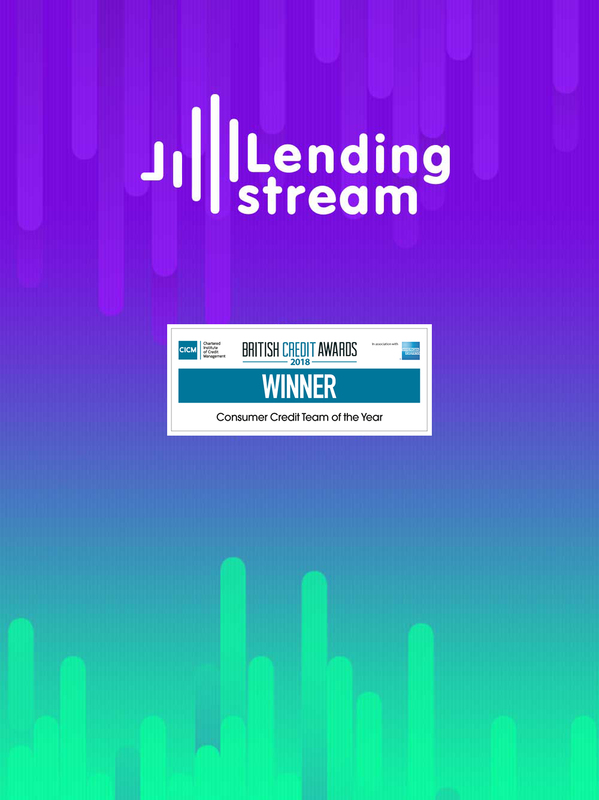 Lending Stream is a 6-month digital loan provider in the UK. Serving as a viable alternative to payday loans since 2008, Lending Stream has become the go-to option for people in need of emergency funds. This can be shown by Lending Stream’s consistently high customer review ratings on third party websites. And for 2017, Lending Stream won the Alternative Consumer Lender of the Year at the F5 Awards. OYE! offers one-year EMI loans to Indian salaried workers who are new to credit and have just entered the workforce. The product is easy-to-use, quick and can be applied to through the OYE! mobile app. Lending Stream is a 6-month digital loan provider in the UK. Serving as a viable alternative to payday loans since 2008, Lending Stream has become the go-to option for people in need of emergency funds. This can be shown by Lending Stream’s consistently high customer review ratings on third party websites. An for 2017, Lending Stream won the Alternative Consumer Lender of the Year at the F5 Awards. © Copyright 2018 GAIN Credit. All rights reserved.